Ernest Hemingway is an iconic American novelist. What is not so well known is that he was also a gifted short story writer who occasionally sought contemplative refuge and inspiration from the northern reaches of Michigan's Little Traverse Bay area in the early 1900s when the region was evolving from a rural lumbering country into a popular vacationing tourist destination. 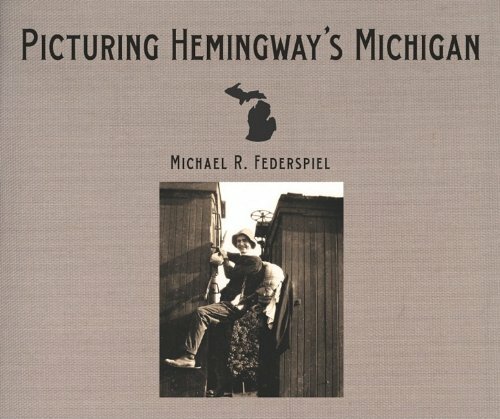 "Picturing Hemingway's Michigan" is a 200-page compendium of archival period photographs, captions and commentary compiled, organized, written and presented by Michael R. Federspiel (Professor of History, Central Michigan University). An expert in the life and work of Ernest Hemingway, Professor Federspiel approaches this project with impressive credentials as the president of the Michigan Hemingway Society and the general editor of the Hemingway Letters Project. Combining vintage Hemingway family photos with excerpts from Hemingway's writings, "Picturing Hemingway's Michigan" is an exemplary and unique approach to regional American history and a highly recommended addition to academic and community library collections, as well as inherently fascinating, informed and informative reading for students and fans of Ernest Hemingway's work. In the middle of the country and the middle of the continent, a Great Lakes state and a great Midwestern center, Michigan is the sum of America past, present, and future--a state in which yesterday’s history and tomorrow’s promise endlessly vie for pride of place. 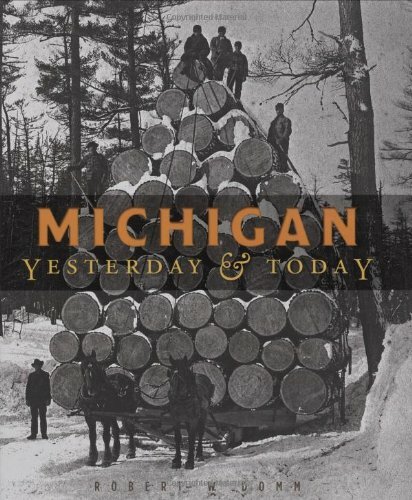 This book offers visions of Michigan in all its glory, past and present--from Native American settlements to trading outposts, from farming riches to vacation splendors, from its artistic heritage to its automotive muscle. Here images of yesterday and today appear side by side--state landmarks and architecture, capitol buildings and icons of pop culture--bringing to life the transformations of time and history, and the marvels that persist. Photographs and postcards, brochures and advertisements document the history of Michigan as it lives in pictures and memory, a stalwart of the American heartland. During her time as an art student in New York City, Mary Keithan never imagined that one day she would drive the state of Michigan's labyrinthine back roads in search of architectural subjects for her photographs. But, in 1990, shortly after acquiring an 8" x 10" view camera, she began just such an odyssey. In the process she captured on film and preserved images of the rural landscape's most endangered visual treasures, its aging, historic barns. Many of her "subjects" are in poor condition; many no longer stand. And while we might expect a photographic series on aging barns to be a sad chronicle of America's rural decline, instead Keithan gives us a visual story of endurance and perseverance, of a way of life that in our modern times continues to thrive. This book has great photos but I was expecting more information about the people who built the different styles of barns. The background information is really missing in this book. Outstanding photographic history/survey of Michigan's barns. 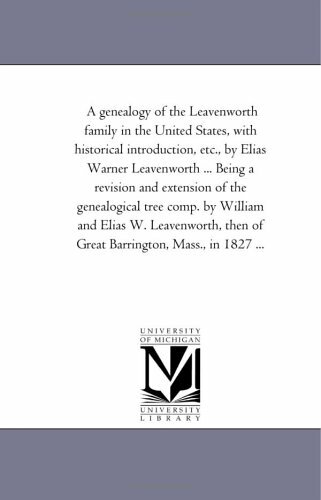 I had bought this book because I needed it for a class for college, and as I started reading it I started to understand the drama of how Michigan came about-It was a rough road for our ancestors. The authors pull you back in time in a way that it is not just a history book, but it kind of tells the STORY too. 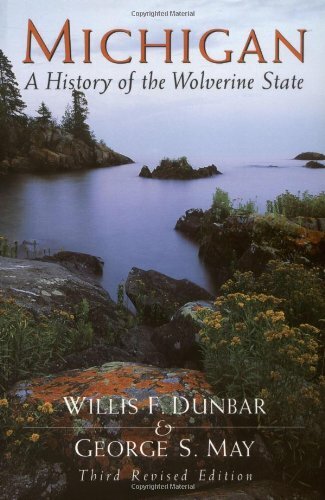 As a life-long resident of Michigan, I felt that I needed to know more about my home state.Dunbar and May's work did just that. 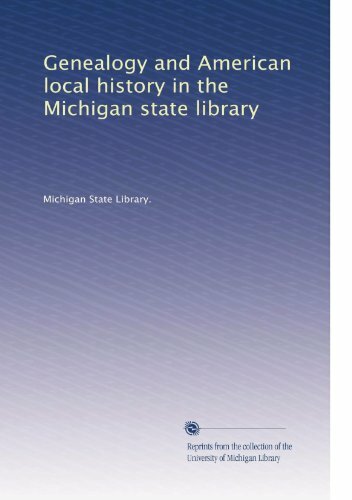 Michigan : A History of the Wolverine State lies somewhere between a textbook and a more casual non-fiction text, with copious endnotes for the historian, yet a clear, flowing style for the casual reader.It would serve as an excellent text for a college course on the subject. Guardian of the Great Lakes is the saga of the USS Michigan, an archetype iron-hulled war steamer launched in 1843. Its mission was to patrol the ofttimes volatile Great Lakes region, quelling port town civil disturbances, while at the same time rescuing both Canadian and American ships in distress. 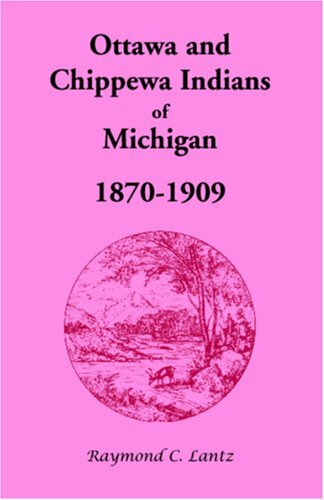 The Michigan found itself unavoidably attracted to calamity, leaving in its wake a collection of eyewitness accounts to these momentous yet largely forgotten occurences. Incidents such as the timber rebellion of the 1850s, which occurred in Wisconsin, Illinois, and Michigan, are documented for the first time. Other episodes such as the assassination of "king" Strang on Beaver Island and the destruction of the community there are studied under the light of newly discovered sources. 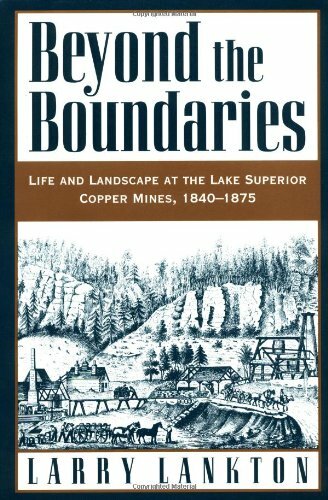 Still other chapters reveal the chaos created by the Civil War on the lakes, the destructive mining strikes of Michigan's Upper Peninsula, and the tragic, bloody, Fenian invasion of Canada. 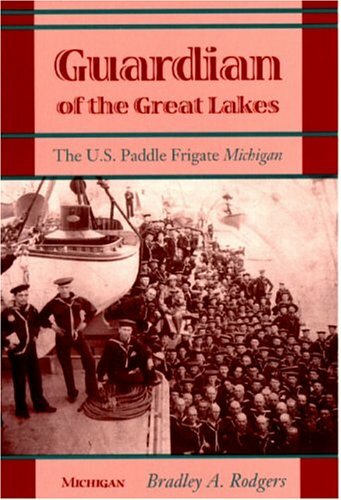 Between major calamities lay the vagaries of maritime life on the Great Lakes detailed in the records of the Michigan's crew. From their social and community life in Erie, Pennsylvania to storms, shipwrecks, and sickness, the records kept by the men and officers of the USS Michigan have helped to produce in this book an accurate and detailed narrative of naval and maritime life on the Great Lakes during this important period. Bradley A. Rodgers is Assistant Professor, Program in Maritime History and Nautical Archaeology, East Carolina University. Guardian of the Great Lakes is the saga of USS Michigan an iron-hulled war steamer launched in 1843. It's mission was to patrol the often volitile Great Lakes region, quelling port town civil disturbances, while at the same time rescuing both Canadian and American ships in distress. During the course of it's duty ship and crew engaged in battling lumber pirates, The Mormon tyrant (King) Jesse James Strang of Beaver Island as well as Miners and conflicts associated with the Civil War. I have this book for a class I am taking for teaching.Great history of the state, not to technical and very easy read.Great even for high school reading. EVerything was fine. The product came as described and the service was safe ( a big bonus these days). I would do business w/ them again. I use this book for my History 329 class in Michigan history.The other book I considered was the Willis Dunbar history of the state, which is the classic text, but it is pretty ponderous to assign to undergrads.This book is light, with good short chapters and good organization.My students seem to like it. 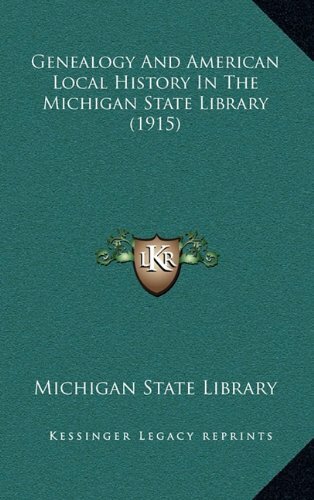 The book is well written.It is concise and highlights important and interesting events pretty well.Does not dwell in some if the minute detail that the Dunbar book does.I would say if you are looking for a good quick read to get up to speed on Michigan history, this is a good choice. I was suprised by the two 5 star ratings for this book. I have the second edition in my library and I have not seen the latest edition, so take that into account.Sure, this book has the basics and some interesting details, but photos and maps are an important part of a good history book and it has only a few maps and not an abundance of photos. Many of the photos it does have are somewhat blah. I think you will need to be quite interested in the subject to get much out of this book.